Would you recommend Dr. Kenneth W. Neal? 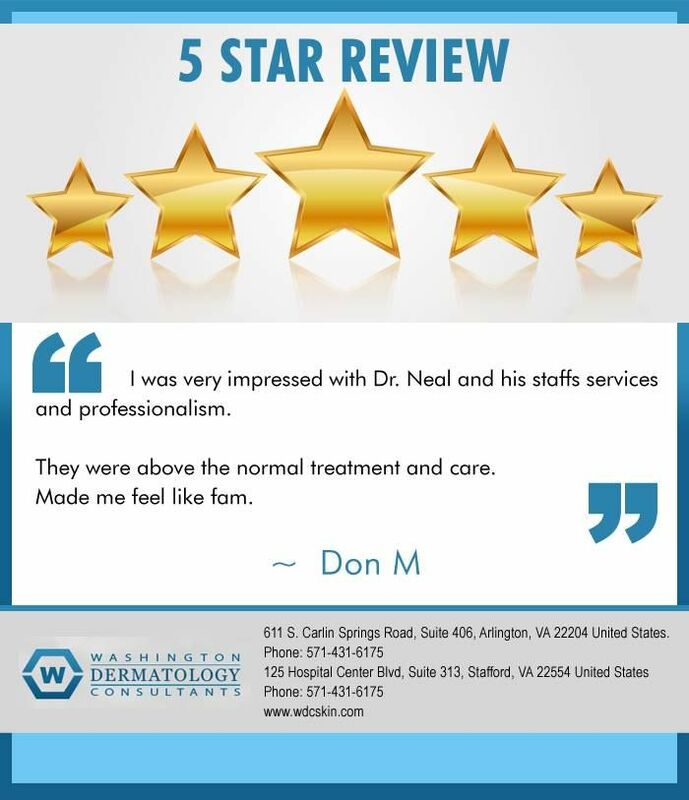 Would you like to recommend Dr. Kenneth W. Neal to your friends & family? Social Proof Reviews - Dr. Kenneth W. Neal! 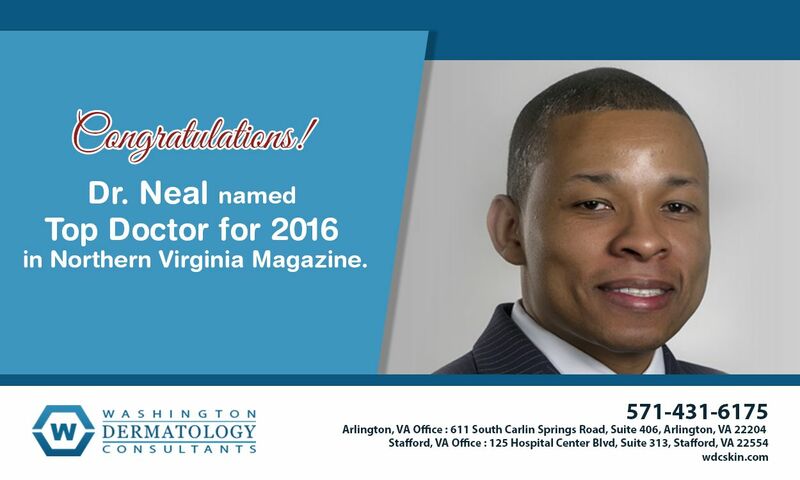 The people who recommend Dr. Kenneth W. Neal!